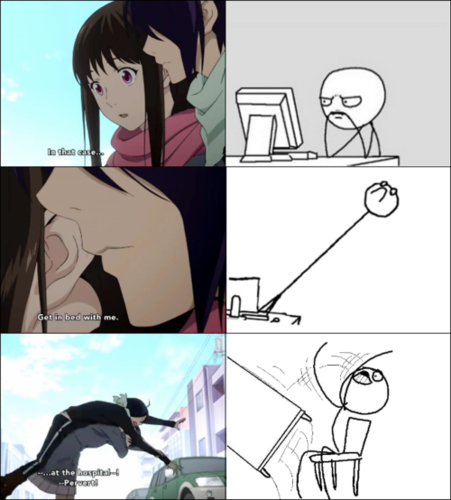 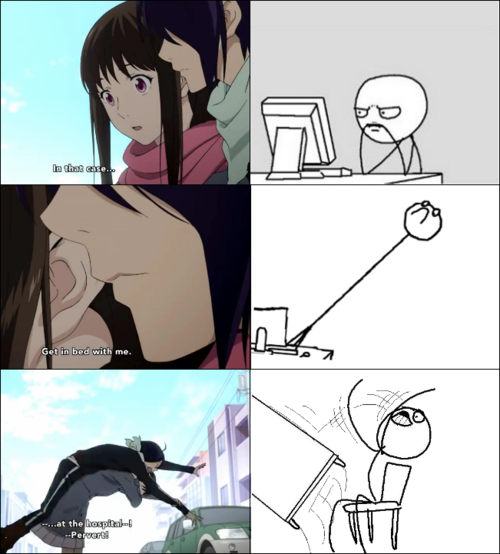 Yatori Moment. . Wallpaper and background images in the عملی حکمت club tagged: photo noragami yato iki hiyori yatori.